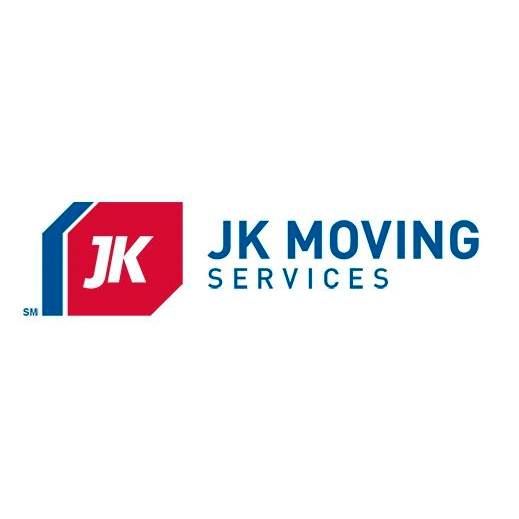 ShoreView Moving and Storage is your local Northern Virginia Moving Company, specializing in local, long distance, international, and commercial moves. Serving customers in Fairfax, Alexandria, Washington D.C. and beyond, ShoreView Moving and Storage can help with any type of relocation. As a proud agent of NorthAmerican Van Lines, we have been helping Northern Virginia residents move since 2012. 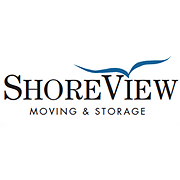 Contact ShoreView today to book your upcoming move.